Victoria Feldman is a published author, life coach, crisis mediator and workshop leader. Victoria was sent to live with her grandparents in Los Angeles. Graduating from Dorsey High School, Victoria enrolled at USC majoring in Creative Writing. “Poetry helped me re-connect to a power greater than myself. I didn’t know it then, but God was becoming alive in my heart again.” In her Sophomore year, Victoria was approached by a theatrical agent and, despite her family’s objections, she signed on as a contract actor and print model. 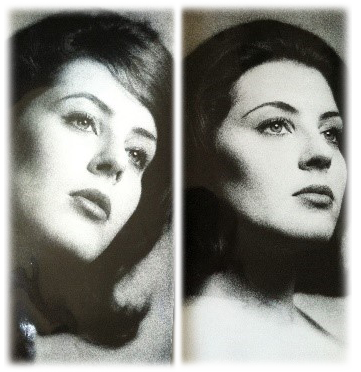 Below are pictures from a photo shoot in the late 60’s. After fifteen years of marriage, Victoria filed for divorce and found herself a single mother with two young children. Desiring to give her ‘new normal’ family a spiritual environment, they moved to Malibu, California in the early 80’s. On over an acre of land, an array of vegetables, herbs and fruit trees were planted and farmed, a chicken coop was built and three horses were boarded. Bieler’s Broth, homeopathic remedies and Chinese herbs became a staple for healing whatever ailed the family. 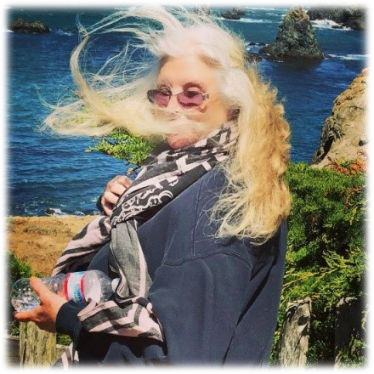 “I wanted my children to learn how to become stewards of the land, how to grow their own food, how to go with the flow and continue to evolve into whole-hearted spiritual beings having a human experience.” The family’s new holistic lifestyle also re-awakened Victoria’s passion for writing and her articles were published in local and national magazines. As a student of A Course in Miracles, Victoria read to her own children ‘The Children’s Material,’ a spiritual book specifically written for young minds. She also gave art classes at her home for the neighbor’s kids and when the PTA invited Victoria to administrate and teach Malibu’s first higher consciousness program at the local grammar school, Victoria was ecstatic. “Creative Expressions” was birthed along with a long wait list. 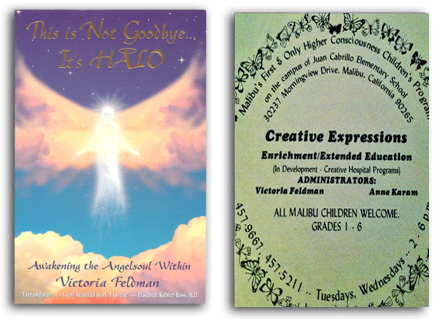 A creative writing project tuned into the draft for Victoria’s first book, This is Not Goodbye…It’s Halo. Endorsed by Dr. Elisabeth Kubler-Ross, this charming poetic tale of the afterlife was the recipient of the prestigious Benjamin Franklin award. In the late 80’s until-2004, Victoria segued from teaching to became a top producing Realtor in Los Angeles and Carmel, California and was awarded membership in Alain Pinel’s President Roundtable. Victoria hosted a television program called ‘Conscious Real Estate’ and was included in Who’s Who in Residential Real Estate. In 2004, after nearly two decades of selling real estate, Victoria decided to add Coach to her resume. She attended Coaches Training Institute, referred to as “the bible of coaching” by Stephen Covey, author of ‘The 7 Habits of Highly Effective People.’ CTI’s Co-Active Coach training program is known as the ‘Gold Standard’ by the Institute of Coaching, a Harvard Medical School affiliate. Victoria has integrated CTI’s in-depth structure and rigorous curriculum with the ideologies and exercises found in the study and practice of Law of Attraction. 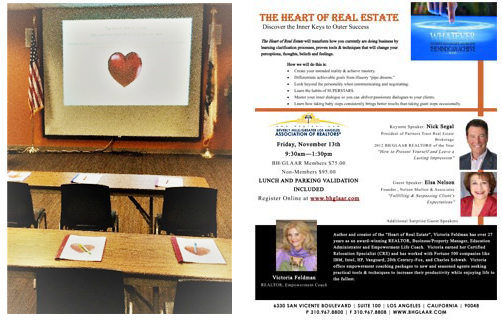 Victoria authored ‘The Heart of Real Estate,’ and teaches workshops at Boards of Realtors, community colleges, Meet-Ups and private retreat settings. Workshop Schedules. 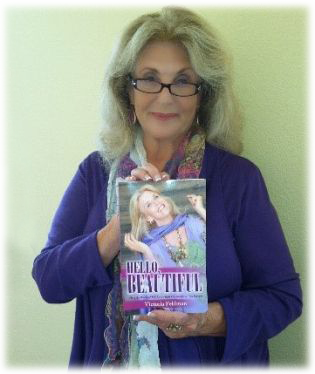 Victoria’s second book “Hello, Beautiful” chronicles Victoria’s struggles and triumphs to liberate herself and others from yo-yo dieting and weighty thoughts. Written in a workbook style format, and offering supportive self-love exercises, Victoria invites the reader to become a co-active participant in their own healing and transformation. Victoria focuses on the “whole” person, not just one particular aspect of their life. Her training with Dr. Elisabeth Kubler-Ross and her many years of serious spiritual study and practice gives her the tools to help people going through death & dying, divorce and relationship challenges. When it comes to helping someone get through a breakup/divorce or someone who is facing the loss of a loved one, Victoria is sensitive to the fact that people facing the end of what once was a deep love and bond with another person must now begin the process of “letting go” while in a state of emotional and economic crisis. Crisis Intervention Mediation. Victoria lives in the San Francisco Bay Area. Specializing in transition life coaching for personal and professional empowerment. For assistance, support and clarity, contact Victoria today!